Allianz Petplan are specialist pet insurers. They are committed to offering their customers quality product, extending beyond the traditional services offered by other pet insurance providers. 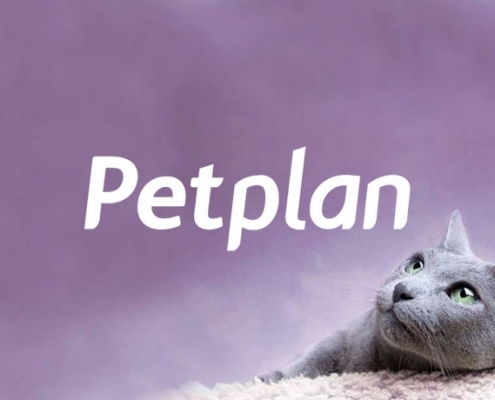 Allianz Petplan use Enabler for their email communications both to customers and vets, through many areas of their life cycle journeys.